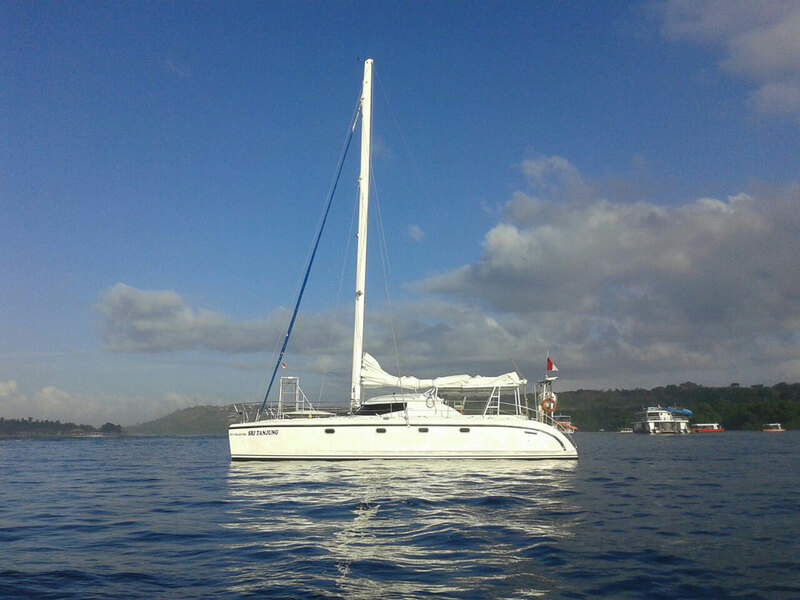 watch Sri Tanjung – a sailing catamaran for your own occasions on the water exclusively and for an experience that you’ll remember. Let us take you out to the fertile island off-shore from Bali Island. dosaggio Viagra generico 100 mg Organize your own yacht trip around Bali waters: Surf charter to Lombok, Sumbawa and Sumba also available. cardinal drugs ranbaxy viagra drugs similar to viagra Facilities: sun deck, kitchen, toilets, fishing rods, snorkel equipment, audio system.